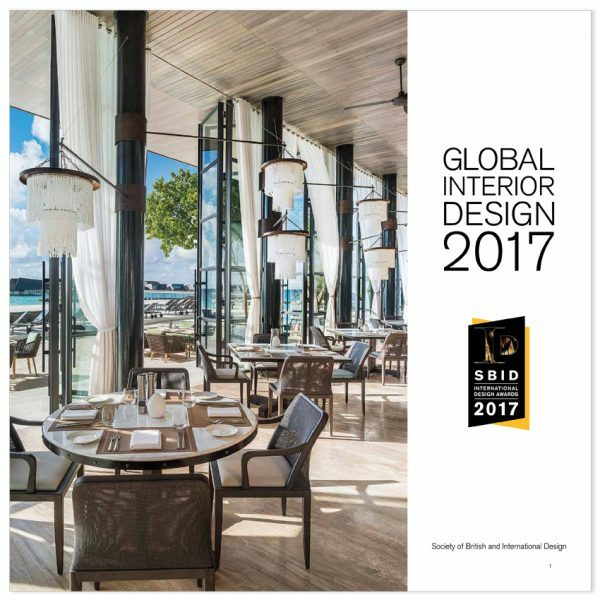 This beautiful publication SBID Global Interior Design 2017 features the breathtaking interior design projects from 2017’s finalists and winners. 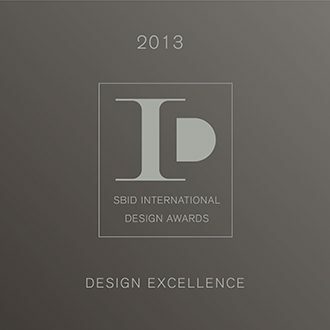 Its pages are filled with innovative, luxury and creative projects from both the residential and contract sectors. Featuring international designers, architects, developers and manufacturers from all corners of the globe, it pays homage to the breadth of creativity the Awards represents. 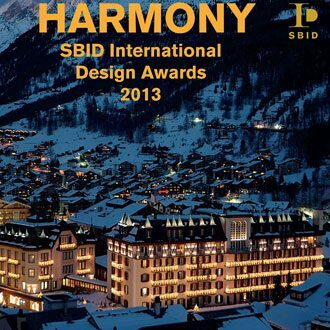 The book, distributed to all ceremony attendees, winners and sponsors, shows the thriving and exciting design industry in which SBID operates.